Every year, Shalom Pittsburgh brings the young adult community a unique social turn up. 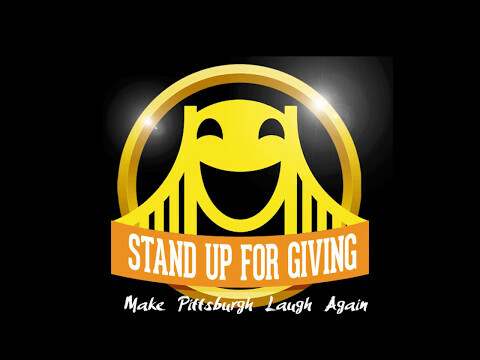 In 2018, the Young Adult Division joined Men’s and Women’s Philanthropy for “This Is Us,” a celebration of how the entire Pittsburgh Community is Stronger Together. In 2017, Shalom Pittsburgh teamed up with J’Burgh for a Young Adult Purim Party! The Willy Wonka theme held at the Children’s Museum was a sweet as it gets! In 2016, the Annual Young Adult event brought comedian Noah Gardenswartz to the stage to bring on the laughs and philanthropic giving. Joshua Sunshine Elena Schwartz Davis this is great! Stand Up for Giving Pre-Show.